Rowing - BUT NOT AS YOU KNOW IT! - Not balanced on top of a narrow, unstable boat, but sitting inside a prize-winning, fixed-seat vessel. "I'm too old / too young / unfit / can't row / never rowed" - Just try it as a passenger. "I'm frightened" - "Molly" is totally buoyant, and so seaworthy you can stand up and walk around! Row and sail a modern, light-weight, 10-oared whale-boat. - See "Who are we - What do we do? ", or click here to enquire. Leisurely, sociable, Sitting-down exercise! - No sliding-seats! - Sweat and lycra rarely seen. No experience, skill, special kit, or particular fitness required. - "Its just good fun!". Wednesday evenings - Year round- Social rowing - "Put the world right" - Leave frustrations behind for a couple of hours - Description & details - Short-notice changes below. Weekends - Daylight rowing - Year round* - Ideal for visitors, beginners and non-rowing passengers - Always fun - Can include Pub lunch / Picnic / Refreshment-stop - Descriptions. Details. Pictures - Short-notice changes below. Sailing & Rowing Expeditions in UK & Europe.- See "Future Events". - Short-notice changes below. 10/3/19 Nautical links - 2/2/19 Dorestad - 27/1/19 Videos list - 13/1/19 - Coming soon. - 6/1/19 Ice-Breaker - 4/1/19 Enquiry & Survey form. w/b 8th April. Return Molly to UTRC. Daytime? Or Wed pm? (post-The University Boat Race Flotilla).
."Weekly Wednesday Whaling" - 20:00hrs - Year-round - From Upper Thames Rowing Club. "Monthly Weekend Whaling" - Daytime row - March - Sat 9th or Sun 10th - (10:30?) - TBC - Ideal for newcomers - Enquiries. Events are sometimes re-scheduled for expeditions or Henley River conditions. Members - check our "Crew Booking System"
Visitors & New Members welcome - ask for info. A loose log of major events of the past couple of years. Events before 2015 are in "Past Events" . "Second Sundays" are in "Weekend Whaling" . "Annual Ice Breaker" 2nd Jan 2019. 1-day Row & Sail to Cowes for lunch and back. - Will you be sending anything? Traditional "Mince-Pie Meet" - Boxing Day 2018. Row to meet friends & rellies on Mill Meadows for refreshments. Previous visits > 2013, 2011, 2010. Saturday 3rd November - Sonning Common "Village Gardeners" - To Aston, lunch, and back. Long Row 2018 - Newbury, River Kennet to Reading, then Thames to Henley, UTRC. 29 miles + 24 Locks. Mainly rural. Fairly local. Easy logistics. - Report includes Henley Standard . Sunday 22nd July - Henley Whalers row Royal Barge "Gloriana". (Not a "Molly" outing). Brief video here. Molly in Venice - Saturday 19th to Sunday 27th May 2018 - Report awaits your input ! . Meanwhile .... Here is GP's contribution to Henley Standard. 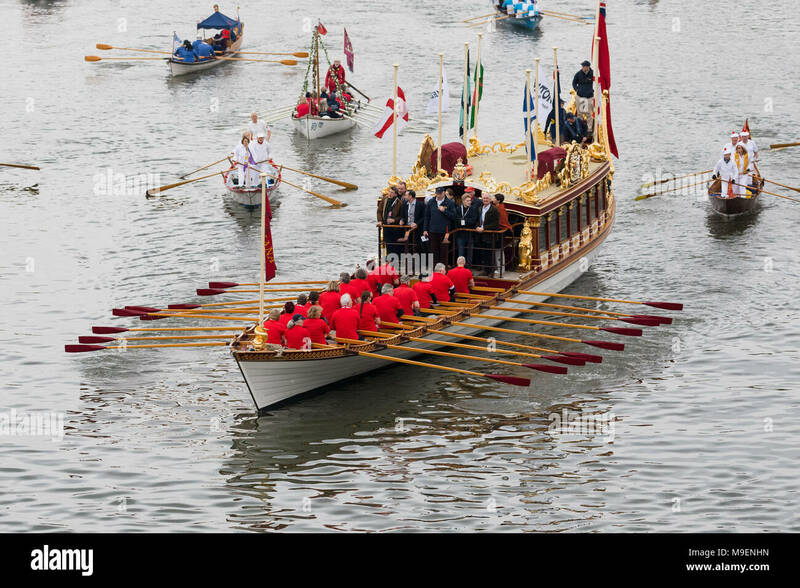 THE Boat Race - Saturday, 24th March 2018 - In Flotilla accompanying Royal Barge "Gloriana". Report awaits your pictures ! Whalers' Annual Long Row - River Medway - Sat 14th, Sun 15th October 2017. Report here. "CASTLE to CASTLE" and three more in between - "The Garden of England" plus Maritime Heritage - Very green and mainly tranquil, with historic flourishes. The English Raid ~ Plymouth - Monday 14th - Friday 18th August 2017. - Each year this raid visits new waters. Report here. Graham does it standing up! La Semaine Du Golfe du Morbihan - Monday, 22nd - Sun 28th May 2017. Report here. THE Boat Race - Sunday, 2nd April 2017 - In Flotilla accompanying Royal Barge "Gloriana". Fri 7th - Sun 9th October 2016 - Whalers' Annual "Long Row". River Wey. Report under construction. Please send editorial, pictures/links. Saturday 17th October 2015 - Whalers' Annual "Long Row". "Great River Race for Softies" - Gallions Point to Chiswick Quay . Pictures & Notes - Here. Molly returning to base sans oars. Monday 7th - Friday 11th September 2015 - English Raid - Plymouth . 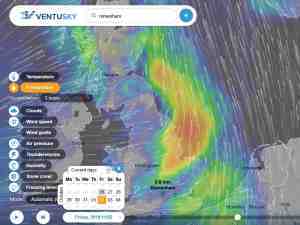 Monday 24th August 2015 - Source to Sea Relay. .Report & Pictures Report and pictures here. Saturday 13th & Sunday 14th June 2015 - Magna Carta Celebrations. Marlow to Runnymede - Report here. Monday 11th to Saturday 16th May 2015 - La Semaine Du Golfe Du Morbihan. 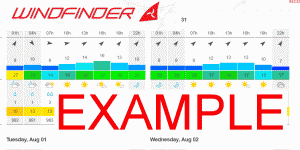 A fun-filled week of sailing in the Inland Sea on the Atlantic coast of Brittany. - Link to report under construction (w/b 27/2/17). "Upper Reaches" - Not strictly a Whaler outing, but three "Henley Whalers" tackled the upper reaches of The Thames in April 2015. Report here. Sunday 4th January 2015 Annual "Ice-Breaker". Calshot to Cowes. Row/sail to Isle of Wight and back. Report. Currently adjourned, but if you'd like to try it ....Let us know. Let us know if you'd like something similar. Events before 2015 are in "Past Events"
For your questions, membership enquiries, editorial, whaling-related pictures, suggestions for improving this site, etc. Or use our Survey form. Sorry - done this way in the hope of reducing nuisance - you know what I mean? Henley Offshore Group - Interesting speakers. Monthly Oct - April. Reading Sailing Club - 60 acre lake near Sonning. Rowing for Pleasure - Blog by Chris Partridge. "Sterenn" - Whaleboating in Lanester, Brittany, France. Upper Thames Rowing Club - (Where Molly moors). 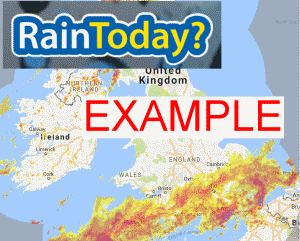 Boatlaunch - Launching sites, mainly UK & Europe. Brouter-Web - River & canal distance calculator. Jim Shead Waterways encyclopedia, England & Wales. 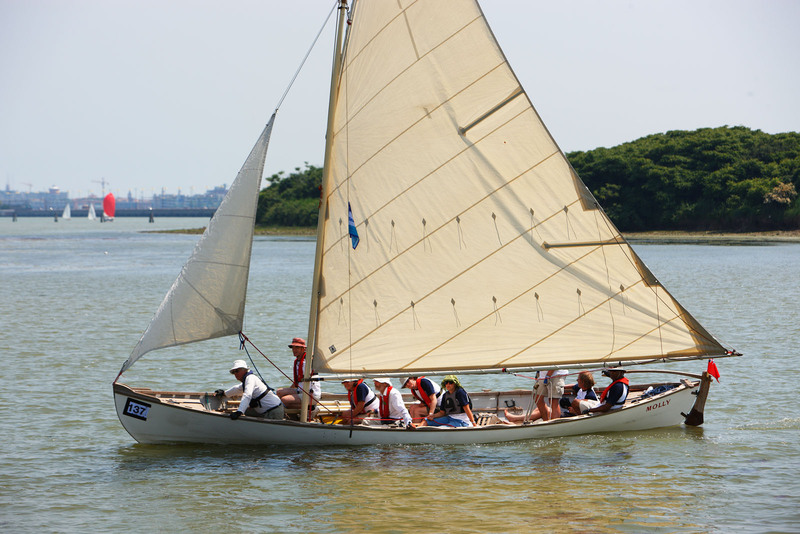 NEW Reading Offshore Sailing Club - Illustrated talks, monthly wintertime, + sailing events. KathyMansfieldPhotos - Including Blekinge (Molly's first raid). Langstone Cutters - Fixed seat rowing. Langstone & Chichester harbours. Stan Hugill. A tribute to "The last shantyman".100th anniversary. "When no Shanteyman is left to sing, our whole world will have gone completely to the dogs". And links to his material. Whaling City - "Molly" look-alikes? Whaleboating in New Bedford, MA, USA. Centred on UTRC - What do you think of it? 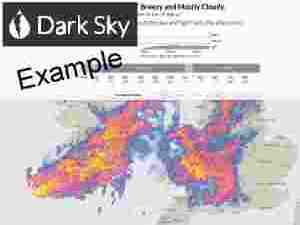 "We focus on weather prediction and meteorological data visualisation"
"Dark Sky" - Combined Weather radar and forecast. Centred on UTRC - Do you like it? 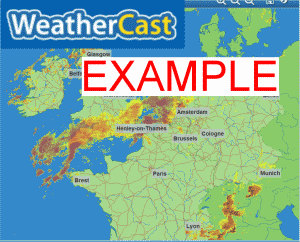 "the most accurate .. hyperlocal ... down-to-the-minute forecasts, you’ll know exactly when the rain will start or stop, right where you're standing"
Their forecasts are normally pretty good though maybe a little pessimistic. Click either for more options. 16 day weather forecast from "TheWeatherOutlook". Rain Bothering you? 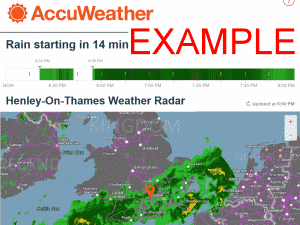 - "AccuWeather Minute-Cast"
In Henley; Fairmile, KingJRd, GreysRd, Harps, and one to ignore. offers many permutations and statistics . How far ahead can you trust any forecast? - Ensembles can tell us. 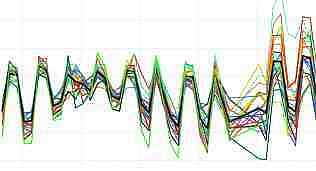 Forecasts become least reliable at the point where the Ensemble "plumes" are scattered. 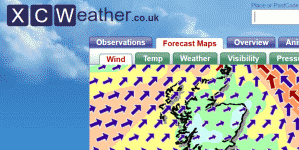 In stable conditions, the plumes are less scattered and forecasts may be trusted further into the future. Click for today's latest version with official explanation. Here's a different style from Wetternzentrale. Tell us which is your preferred forecast. 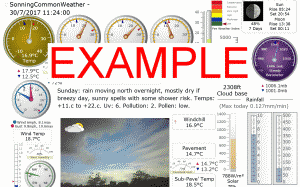 If you are unable to see enlarged pictures on this site this may be because pop-ups are being blocked. If so then set your pop-up blocker to allow them from this site, then close and re-open your browser. If the slide show at the top of the page is not all visible, try "dragging" the grey frame border down a little. Seen a problem on this website? Please tell me. Thanks, Webmaster. . . . . . .